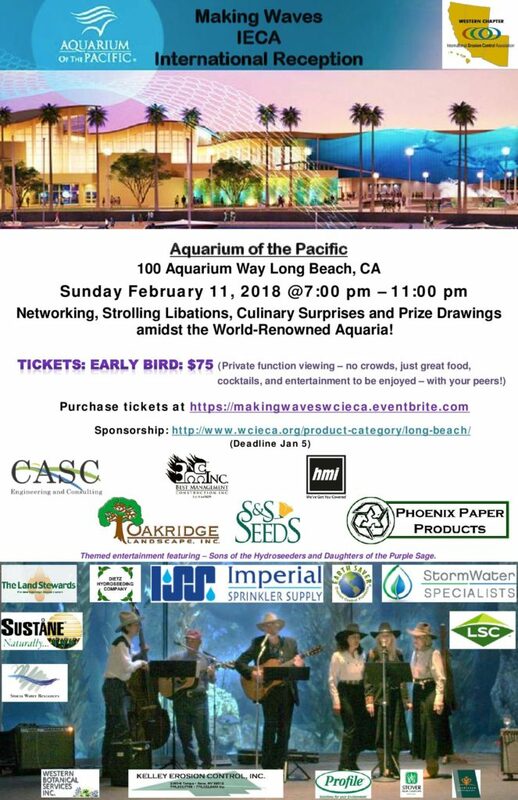 Continue Networking and Join Us at the Western Chapter General Meeting & Social Monday, February 12, 2018, 5:00 - 6:30 PM Room 104A Long Beach Convention Center. 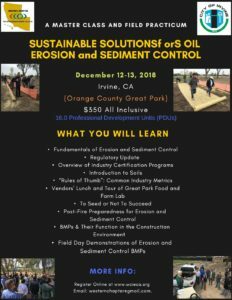 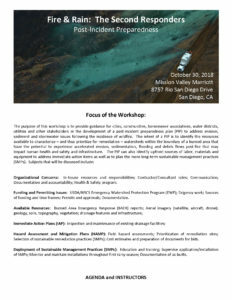 Open to all erosion and sediment control professionals in California, Nevada, Arizona, and Hawaii! 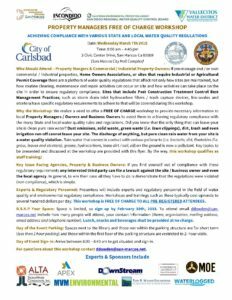 No host bar provided.